Home » Posts » Attentionology for K-5 Teachers » A Winning Theme: Grow a Love of Learning in a Garden of Learning! a love that will hopefully bloom year after year. One of the best ways to grow a love of learning is to work with attention-getting winning themes. Help kids grow a love of learning in your very own Garden of Learning. 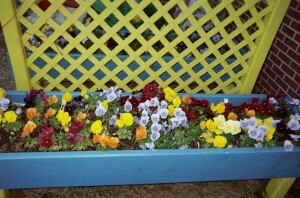 A Garden of Learning can be outside your classroom window as well as inside on bulletin boards and in activity centers. 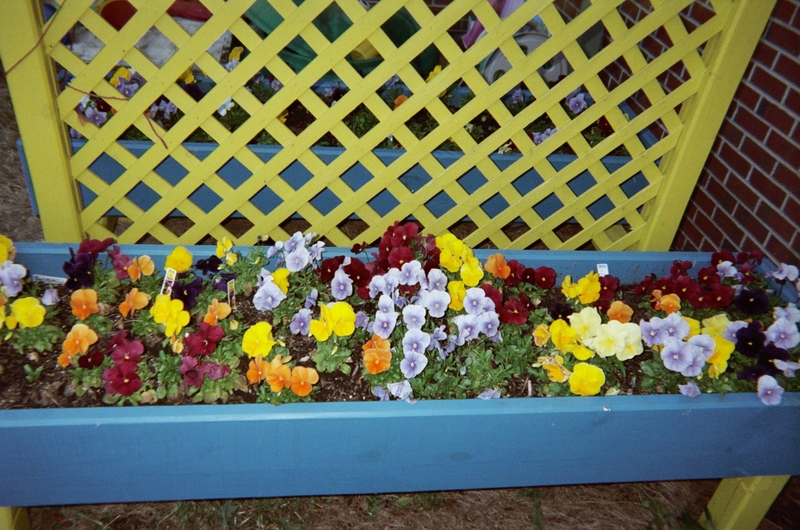 Create a Garden Full of Teaching Tools – Garden themes are adaptable to K – 5 kids in any season of the year, but spring is the best time to “plant an eye-catching crop” of teaching tools/activities around your classroom. NOTE: If your school community is in the Southern Hemisphere, adapt these ideas to planting bulbs and seeds that will bloom next spring. 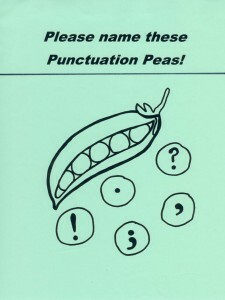 Name these Punctuation Peas! – Make specific connections to your curriculum by using your classroom bulletin boards to help engage children in a variety of subjects. For example, invite students to visit a punctuation pea patch in your Garden of Learning. Tack up a poster of a giant pea pod surrounded by a bunch of circles shaped like peas. Add a title, Please name these Punctuation Peas! Write one punctuation mark inside each pea. “Host” a visit to the punctuation pea patch; point to the punctuation marks one at a time, and invite students to call out the names of the marks. 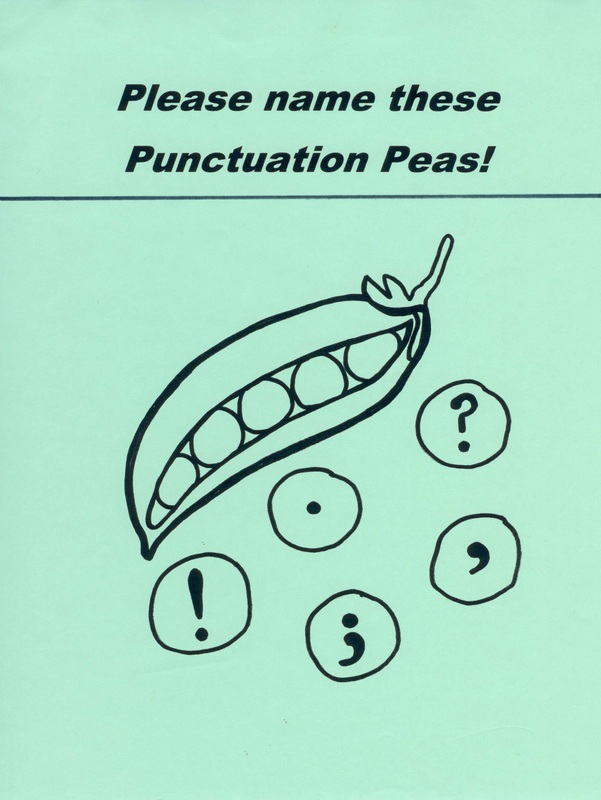 Visual cues, like punctuation peas, help students remember information and concepts. How else can you grow a love of learning in children? Find images of raindrops to post with book titles, authors, or characters printed inside the drops on a Reading Raindrops bulletin board. This activity helps kids grow a love of learning in a Garden of Learning. Watch the Reading Raindrops Fall – Suggest to students that a Garden of Learning needs reading raindrops to help it grow. Create a Reading Raindrops bulletin board near your classroom library. Write book titles inside reading raindrops to grow students’ love of learning through reading. Invite kids to “catch and match a raindrop”…that is…select a reading raindrop from the bulletin board and find the book by the title shown on the drop. Add more reading raindrops to keep the Garden of Learning growing. Reading raindrops may also feature the names of book authors and book characters. Use the Reading Raindrops bulletin board as a focal point to lead into reading time. Challenge students to name books that have been written by the authors named on the reading raindrops or to name the book titles that match up with book characters printed on your reading raindrops. Seed Math Connections with Reading – If you work with young children, add a simple math component to your reading raindrops – related activities. 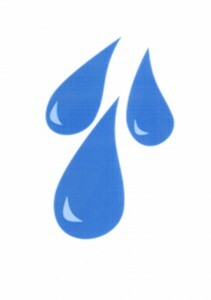 Instruct kids to keep a count of the number of reading raindrops that “fall” in your Garden of Learning. Make multiple copies of an image of a sunflower, like Georgia O’Keefe’s A Sunflower from Maggie, or of a bright red strawberry to post on your flower or fruit Spelling Patch bulletin board. Set Up a Sunflower or Strawberry Spelling Patch – A sunflower or strawberry spelling patch is a colorful way to help children grow a love of learning new vocabulary. 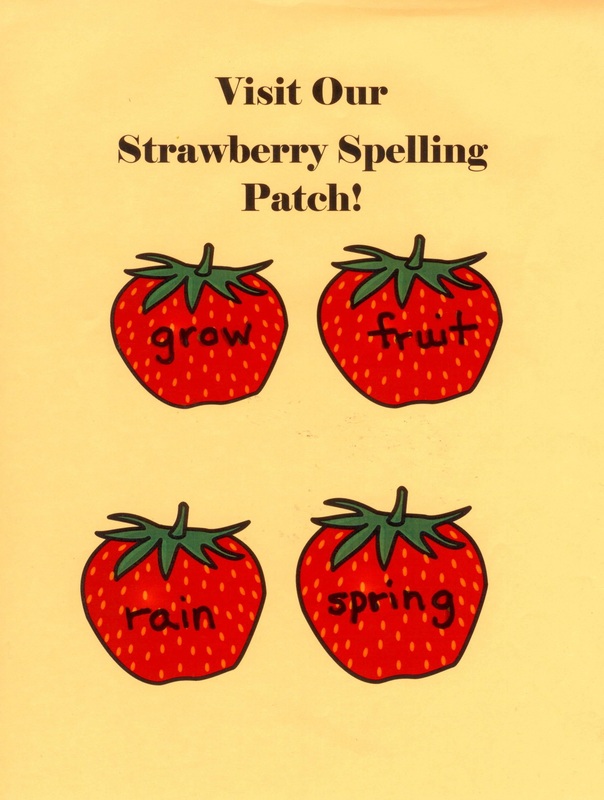 Post a delicious word choice in your Garden of Learning… a Strawberry Spelling Patch! 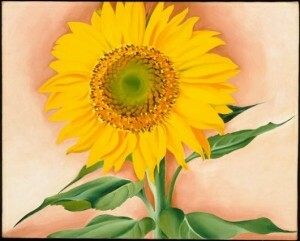 Make multiple copies of an illustration of a sunflower or strawberry. Write a spelling word on one side of each sunflower or strawberry. Line the flowers or fruits in rows on green craft paper that you post on a bulletin board. Add a header that reads, Visit Our (name of fruit or flower) Spelling Patch! leave the spelling words hidden and call them out as part of a spelling quiz. When a student correctly spells the word you call out, flip the flower or fruit around so that the words shows in the spelling patch. Fun! Distribute extra copies of your flower or fruit image and invite students to write their favorite words on the images to post in the spelling patch.